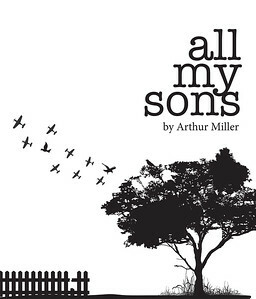 The MiraCosta College Theatre Department presents All My Sons by Arthur Miller. The play opens April 26 at the MiraCosta College Theatre, located at 1 Barnard Drive, Oceanside. Eric Bishop will direct. Tickets are available online or call the Box Office at 760.795.6815.